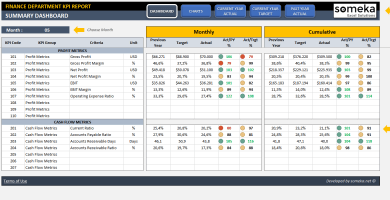 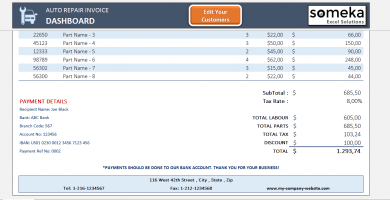 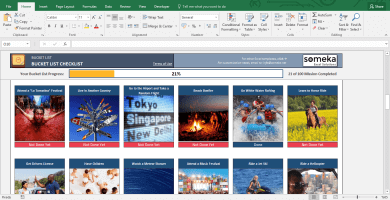 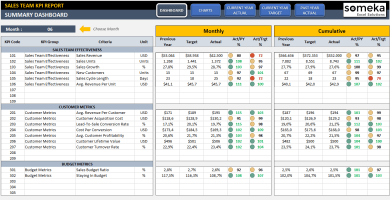 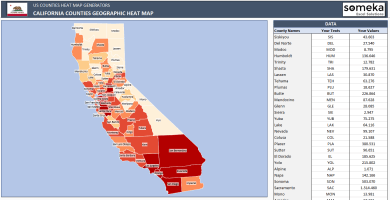 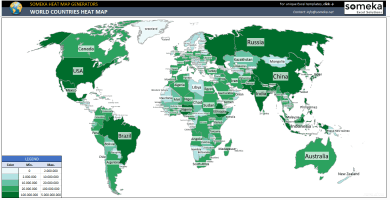 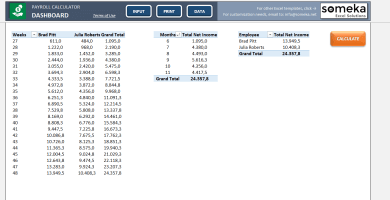 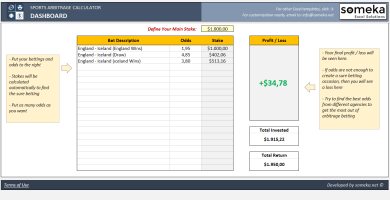 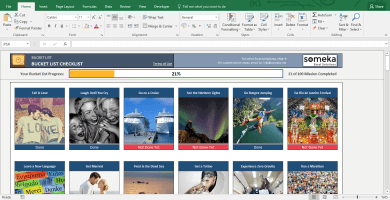 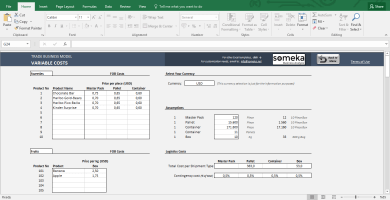 Premium & Free Excel Templates and Spreadsheets | Instant Download! 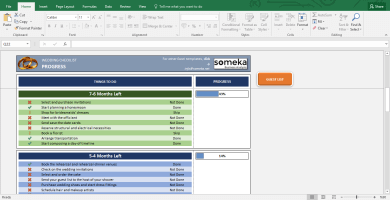 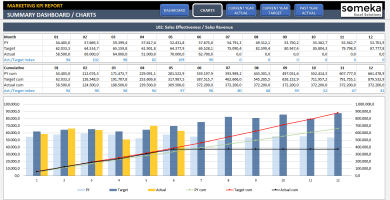 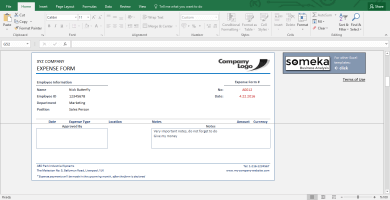 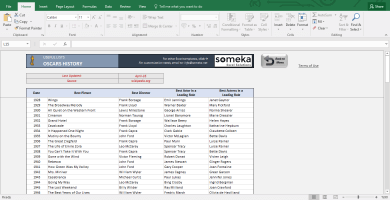 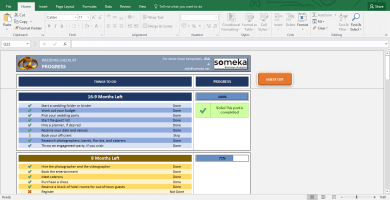 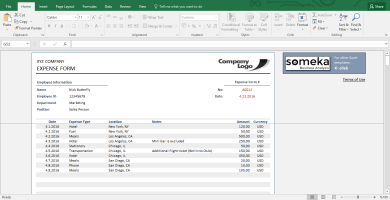 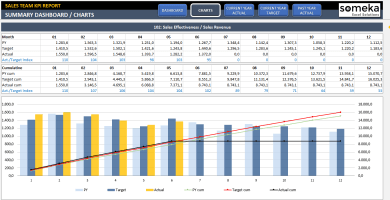 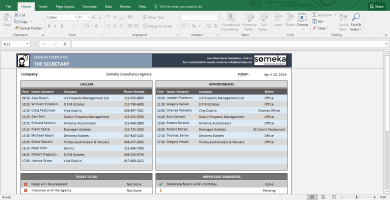 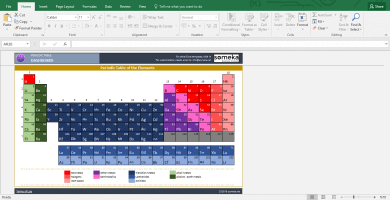 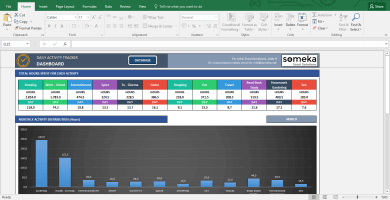 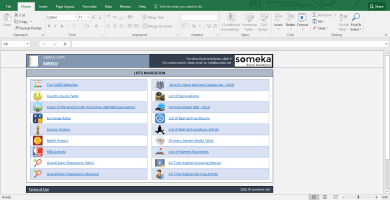 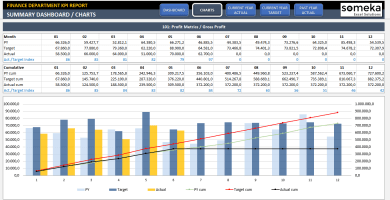 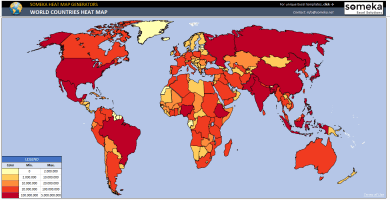 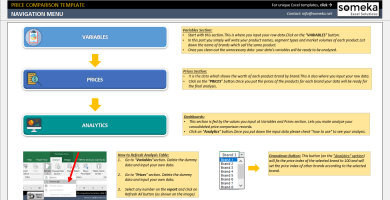 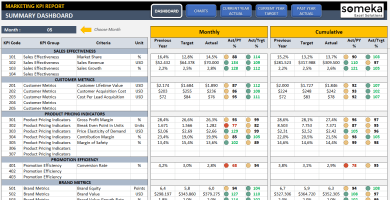 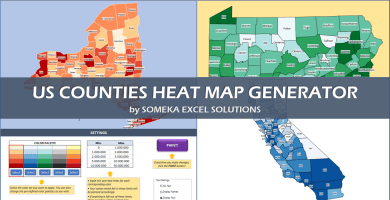 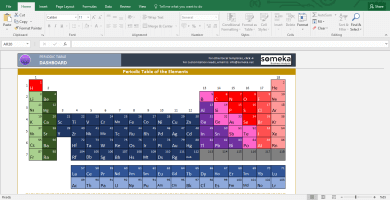 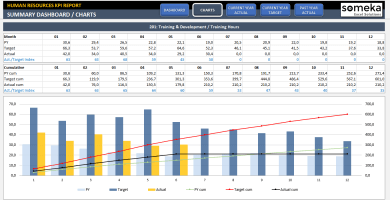 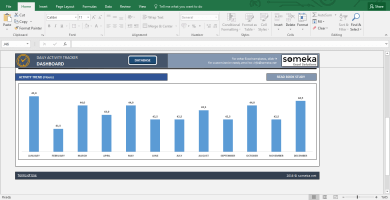 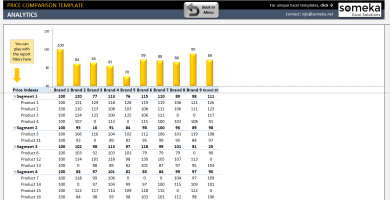 Someka provides Ready-to-use Excel Templates in order to boost your productivity and efficiency. 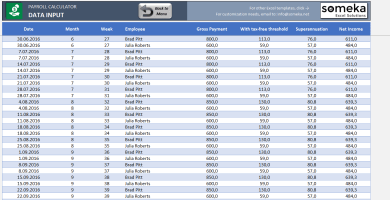 It will be enough to type your own data inside the data tables and template will automatically process and prepare what you want to receive. 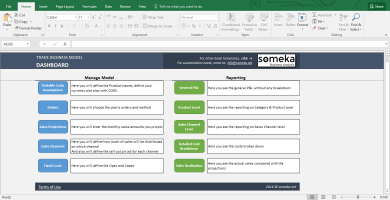 With these templates, you can manage your family budget easily, create your company org chart automatically, prepare a feasibility study model or a financial plan in a hassle-free way. 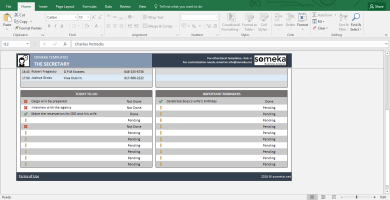 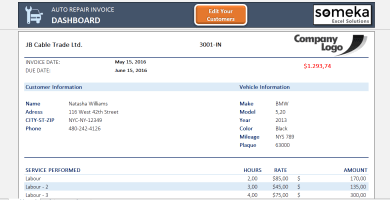 Just take a look at product videos in order to have more idea about the quality and utility of Someka Excel templates.